A luxurious adventure that combines Southern Africa's finest city, finest wilderness and finest natural attraction. On arrival in Cape Town, you’ll be met and welcomed, and transferred to your hotel, located at the famous V & A Waterfront. Some time is allowed for settling in and relaxation. During the afternoon you’ll enjoy a sunset champagne cruise on Table Bay. The cruise routinely includes spectacular sunsets at sea, with the mass of Table Mountain towering over the city of Cape Town the perfect backdrop. The cruise also affords unsurpassed views of Robben Island where Nelson Mandela was imprisoned for a large part of his 27-year sentence. After completion of the cruise guests, you’ll be returned to your accommodation. 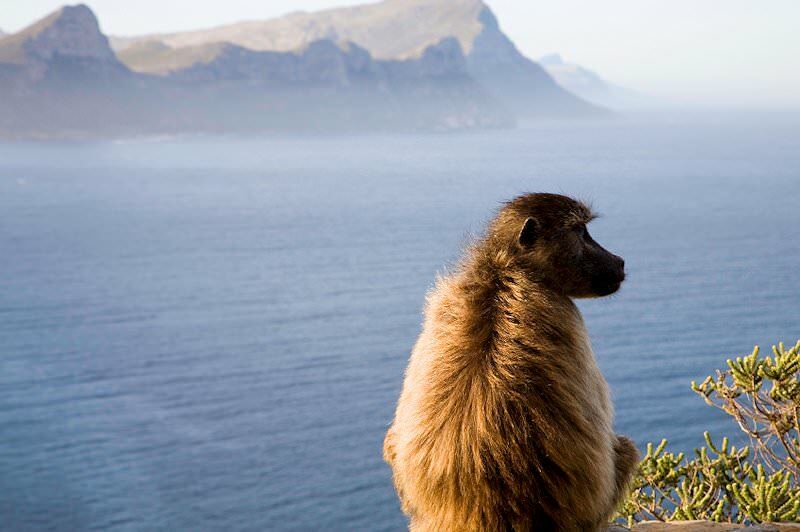 Today you’ll have the opportunity of experiencing a few of Cape Town’s world-famous attractions under the direction of your experienced African Sky guide. The looming Table Mountain was first summited by António de Saldanha in 1503 when he named it ‘Taboa do Cabo’ or ‘Table of the Cape’. 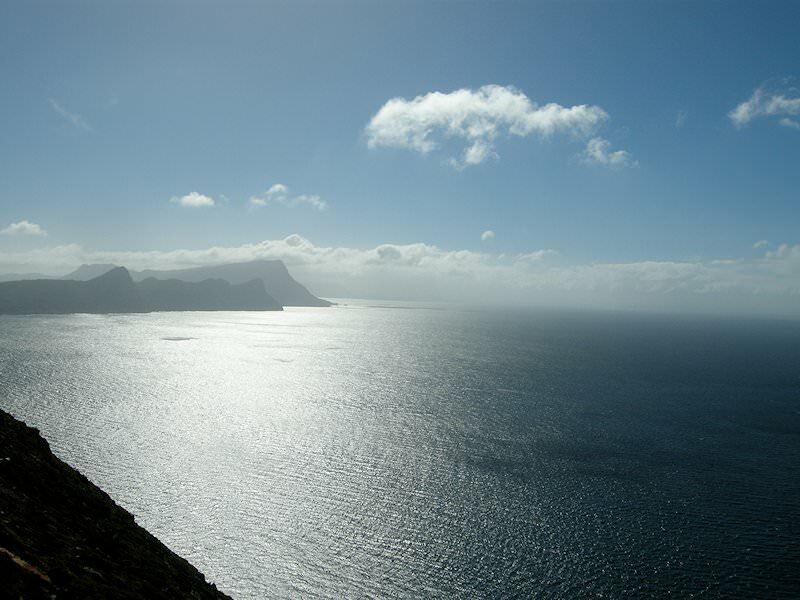 Its main feature is a three-kilometer level plateau, bordered to the east by Lions Head and to the west by Signal Hill. Table Mountain is one of the world's most recognizable natural landmarks and was recently voted one of the New 7 Wonders of Nature. Send a postcard from the upper cable station post office, take a mountaintop walk along one of the established walkways, or simply enjoy the fantastic panoramic views across the Cape Peninsula. During the cooler part of the day, we'll take a leisurely stroll through Kirstenbosch Botanical Gardens under Skeleton Gorge. Established in 1913 on land donated by philanthropist Cecil John Rhodes, these gardens attempt to provide a comprehensive display of the region’s indigenous flora and include an impressive Baobab Tree in the new greenhouse. The recently completed ‘Boomslang’ treetop canopy walkway in the Enchanted Forest now provides folks with the opportunity to experience life in the treetops. Following the visit to Kirstenbosch, we make our way to the overnight accommodation. 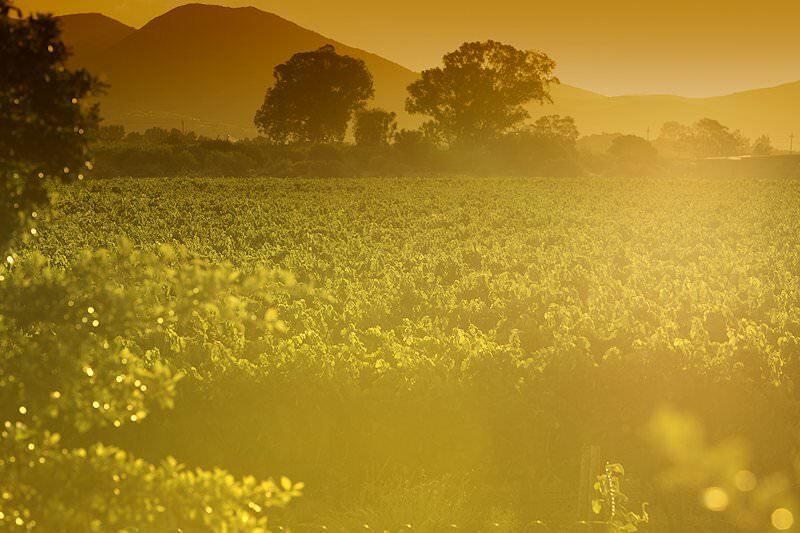 After breakfast, a 40-minute drive leads the tour into the heart of South Africa's wine producing region, where the stark contrast between vineyards and harsh mountains create the perfect backdrop for a tour of the historical town of Stellenbosch. The town is the oldest in South Africa after Cape Town and is undoubtedly among the most scenic and historically-preserved town in Southern Africa. Oak-lined streets along water furrows complement the many fine examples of elegant Cape Dutch, Victorian and Georgian architecture - all part of this unique "Town of Oaks". The town, ideally situated in a magnificent mountain valley, boasts a mild Mediterranean climate. 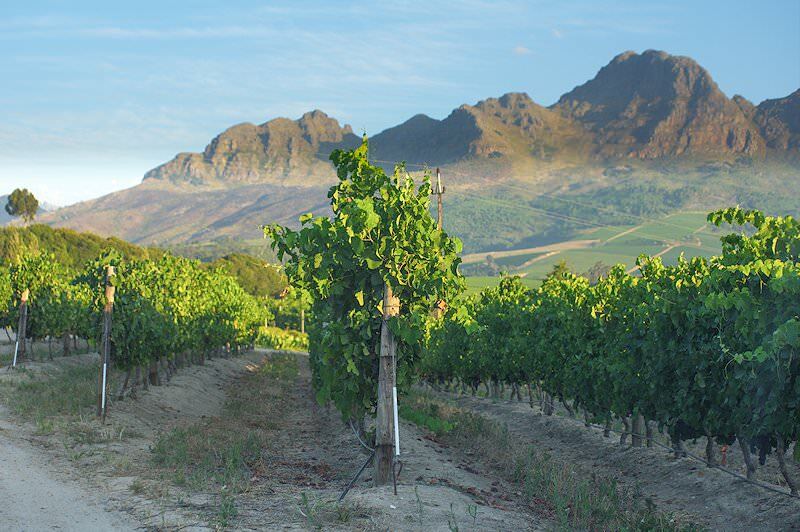 The Stellenbosch Wine Route is the oldest, largest and probably the most visited of the southwest Cape's wine routes. Many of the estates are very old. Their gabled, whitewashed Cape Dutch homesteads, rolling vineyards, and shade-dappled grounds are lovely beyond measure. 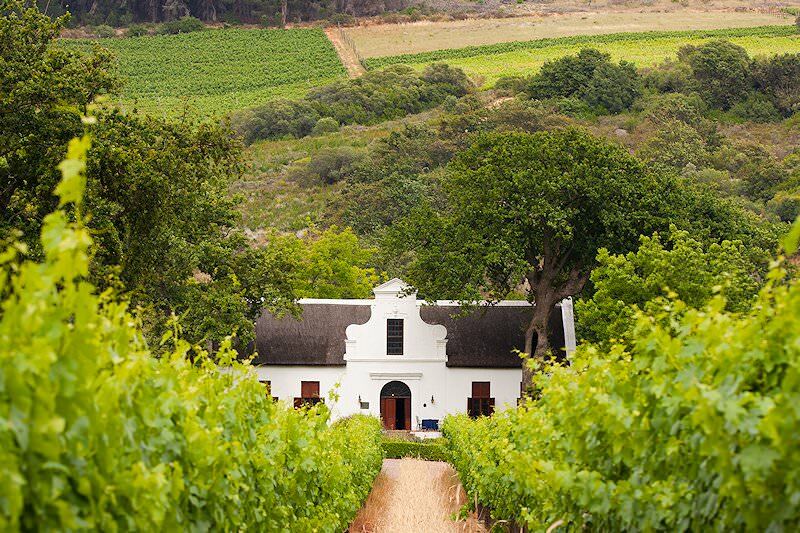 You visit two of these fine estates where the art of winemaking in South Africa is experienced first-hand. 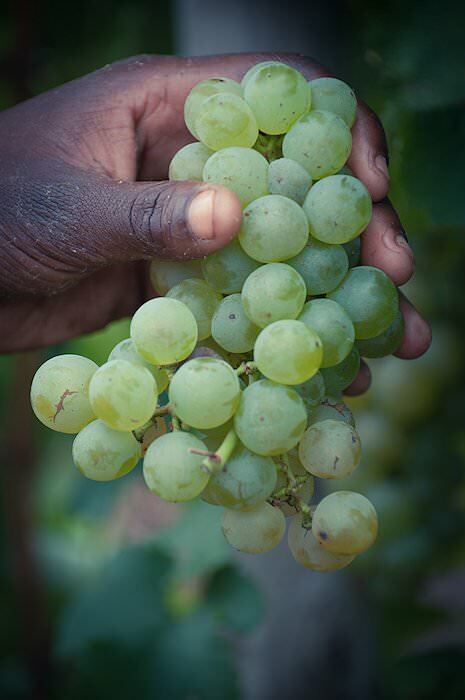 A large variety of cultivars can be sampled and a specific cultivar which might appeal to your palate is sure to be found. The tour returns to Cape Town during the late afternoon. 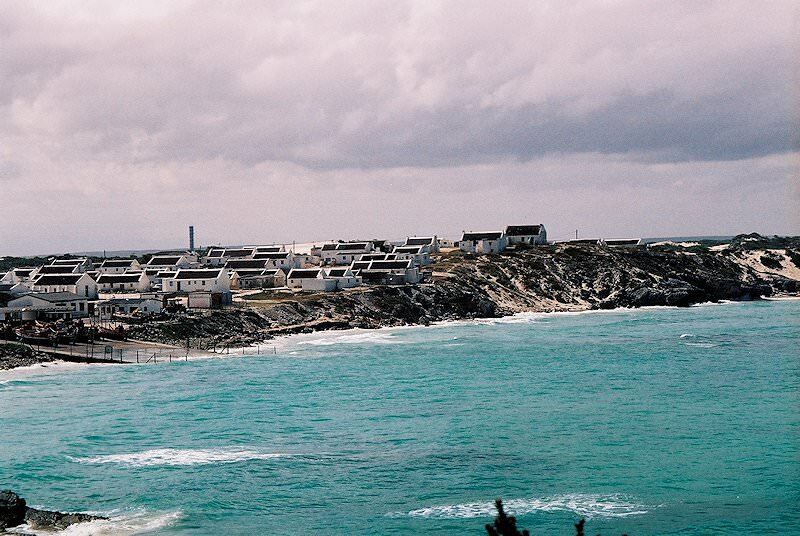 The tour traces False Bay on the way back to Cape Town and includes a visit to Boulders Beach, an attractive secluded haven which comprises a tumble of huge round rocks on a sandy shore. The boulders are ideal vantage points for observing the antics of the colony of mainland-based African penguins. The safari leg of your adventure begins today. After an early breakfast, you’ll be met and transferred to the airport in Cape Town. There you’ll board a local flight to Skukuza in South Africa’s Mpumalanga Province. Your transfer will be waiting for you as you enter the airport building. 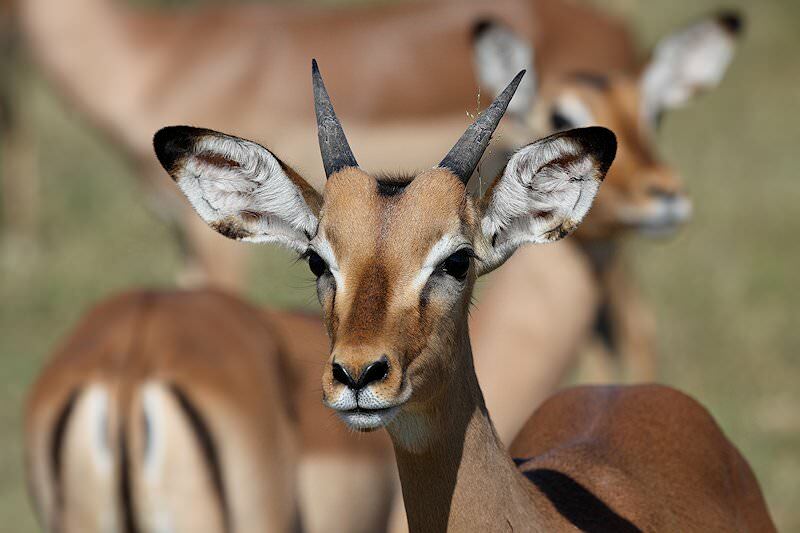 From Nelspruit, you’ll be transferred into the Kruger National Park en-route to Lukimbi Safari Lodge. This five-star safari lodge is located along the banks of the non-perennial Lwakahle stream, a tributary of the nearby Crocodile River. The lodge occupies a very exclusive 37,000-acre (14,973 hectares) private concession in the game-rich southern region of this world-famous national park. The nearby Crocodile River is a permanent source of water throughout the year, thereby ensuring a constant wildlife presence in the region. 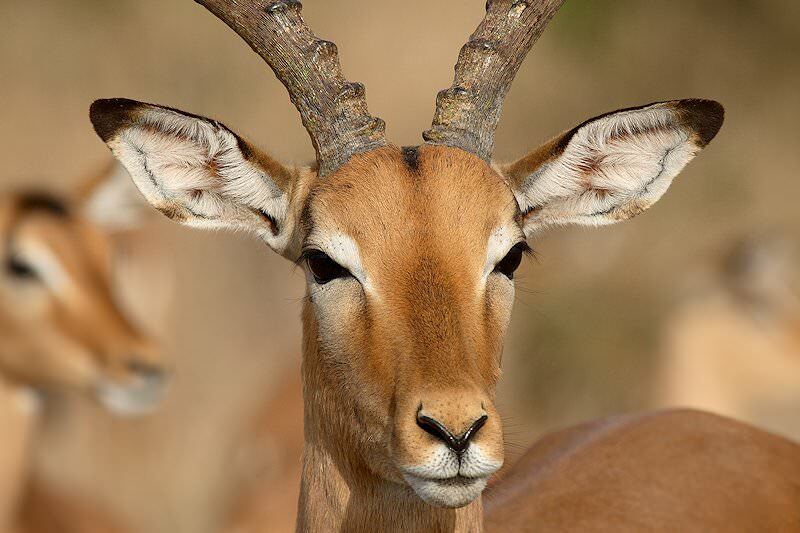 The region supports an abundance of ‘Big 5’ animals as well as numerous plains game species such as impala, giraffe, waterbuck, zebra, and warthog, to mention but a few. After enjoying a short rest in your luxury suite you’ll depart on your first game drive on an open 4x4 vehicle into this wilderness area, under the guidance of Lukimbi’s expert tracker and ranger. Guests enjoy two open 4X4 game drives and an optional bush walk (No extra charge) daily. These game activities are led by experienced rangers and trackers. 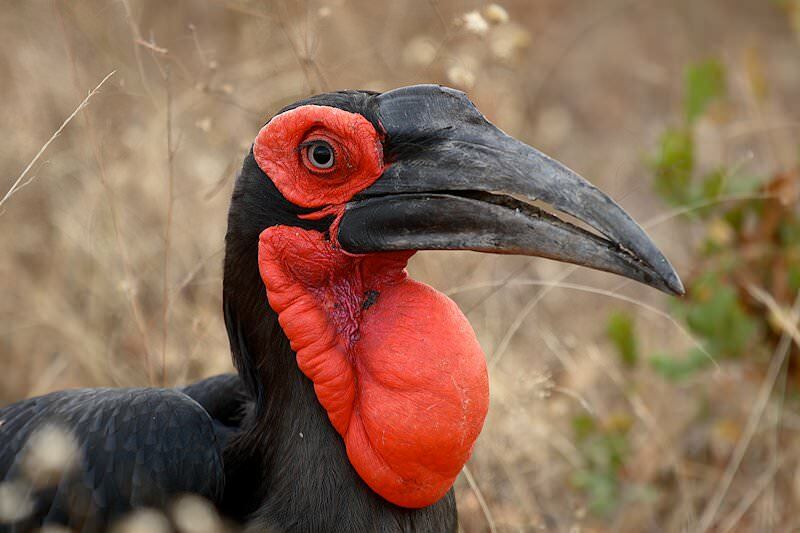 The southern region of the Kruger National Park has long been regarded as the best part of the reserve for game viewing. The area supports an incredible diversity of wildlife, from animals as large as the African elephant to creatures as small as the Brant’s Climbing Mouse. Your informative rangers will provide guests will a wealth of information and wildlife sightings in the area are sure to be excellent. 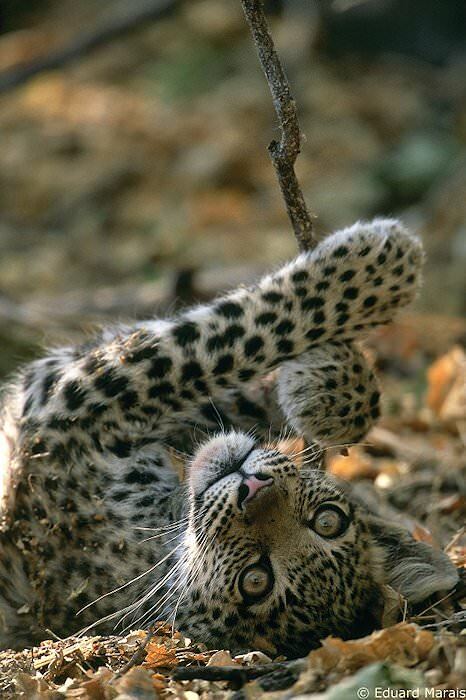 Particularly, the area supports a large population of leopard, as well as black and white rhino, buffalo and lion. Large herds of animals are often seen from the comfort of the lodge deck overlooking the dry riverbed. 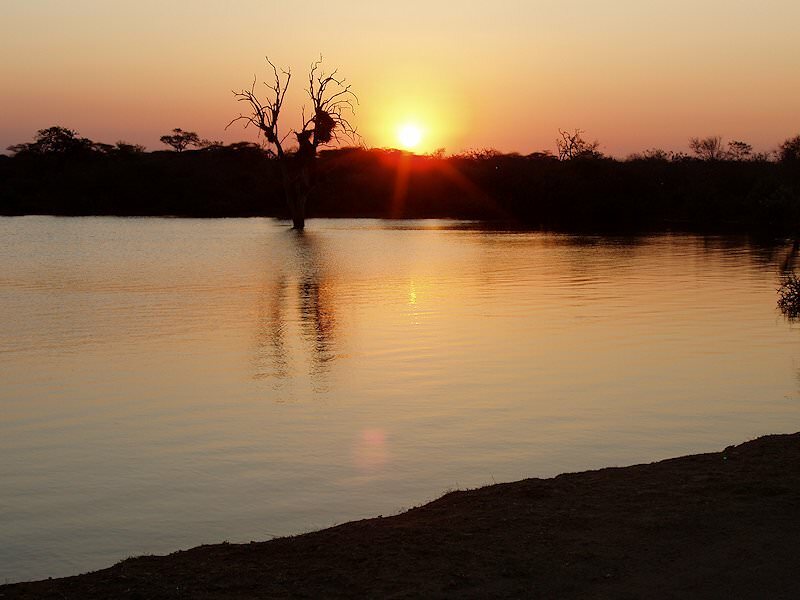 The nearby Crocodile River also supports a large number of hippo and crocodile and is a permanent water source, attracting high numbers of animals of every species. 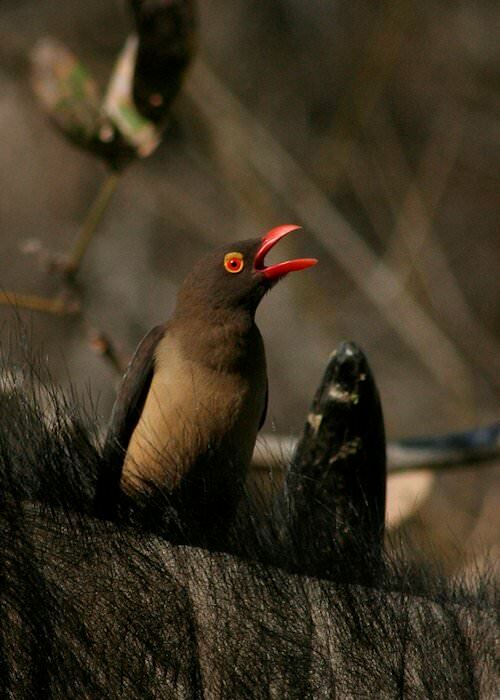 Sightings as you enjoy your game drives are sure to be excellent and most rewarding indeed. After your last morning game activity and breakfast, you'll be transferred to the airport at Nelspruit. 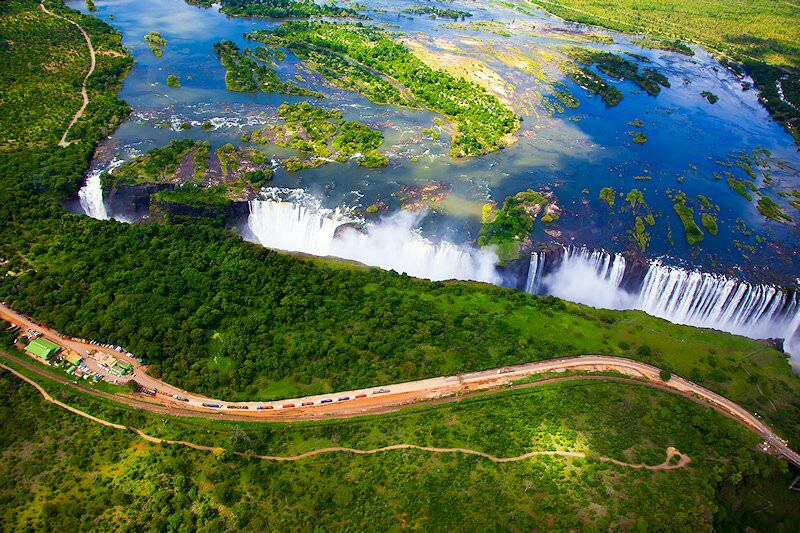 Once there you'll board a regional flight to Livingstone in Zambia. The town was established in 1905 by the British South Africa Company and bears the name of the famous missionary-explorer Sir David Livingstone. On arrival, you'll be met and transferred to your overnight accommodation. Some time is available for lunch and relaxation. 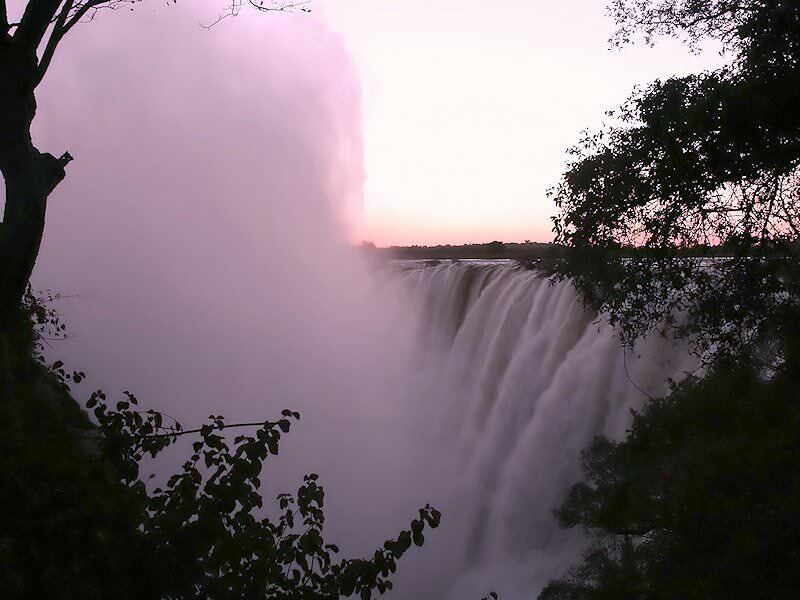 Later an afternoon visit is made to the nearby Victoria Falls in the ‘Mosi-oa-Tunya National Park’. That local name translates in English to ‘the smoke that thunders’ and has been commonly used in the area for many hundreds of years. The sanctuary affords incredible views in all directions. A walk across the knife-edge bridge with the falls thundering into the chasm below is sure to be an exciting prospect. During peak flow, the mist rising above the falls can be seen from as far as sixty kilometers away. At the falls entrance, there is also an extensive African curio market, and guests may take some time to view the different arts and crafts on display before returning to the hotel in the late afternoon. The early morning is devoted to an elephant-back safari in a wilderness area not far from Livingstone town. On arrival at the venue, you’ll participate in a short presentation about the project, as well as receive instructions on how to interact with the elephants. Thereafter the activity begins. An experienced elephant minder accompanies every elephant. The route follows one of several trails through the surrounding woodland and might include a stop along the banks of the Zambezi River. Riding silently atop a gigantic pachyderm is certainly an experience of a lifetime! The activity ends with a session of interaction with the elephants. Once you’ve returned to your accommodations you’ll have the opportunity to freshen up, enjoy your lodge’s amenities or otherwise catch an afternoon nap. Some folks prefer to be on the go all day and book additional activities, easily arranged at reception. During the middle afternoon, you’ll be met and transferred to a local jetty where the remainder of your day is spent enjoying a tranquil sunset cruise on Africa’s fourth-largest river, the mighty Zambezi. Drinks and snacks are served on the riverboat, and on a good day, you might see a pod of hippos or an elephant or two. After a spectacular African sunset, you’ll be returned to your overnight accommodations, where the remainder of your evening may be spent at leisure. The morning is spent at leisure after which guests will be transferred to Livingstone Airport for a flight to Johannesburg after a memorable experience in Southern Africa. Immersive four star tours of South Africa that do not strain the budget. 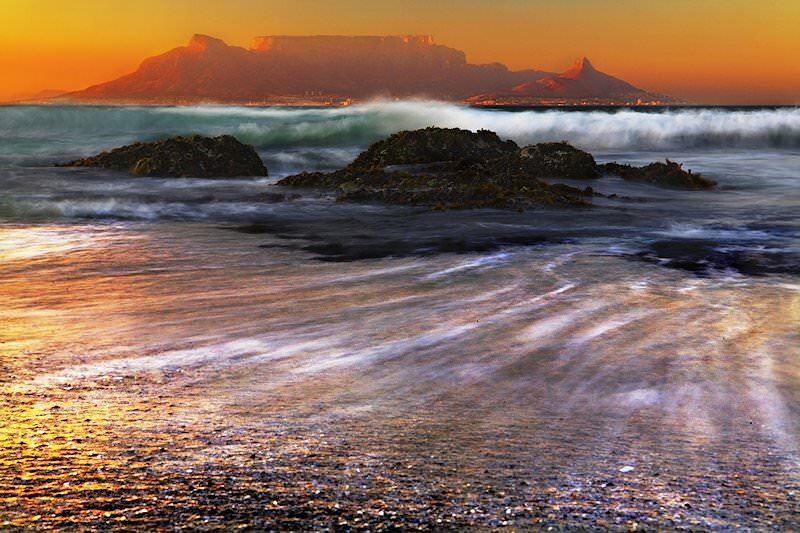 Savor sumptuous surroundings on our mid-level five star South African tours. Enjoy top-end accommodations and topnotch experiences. 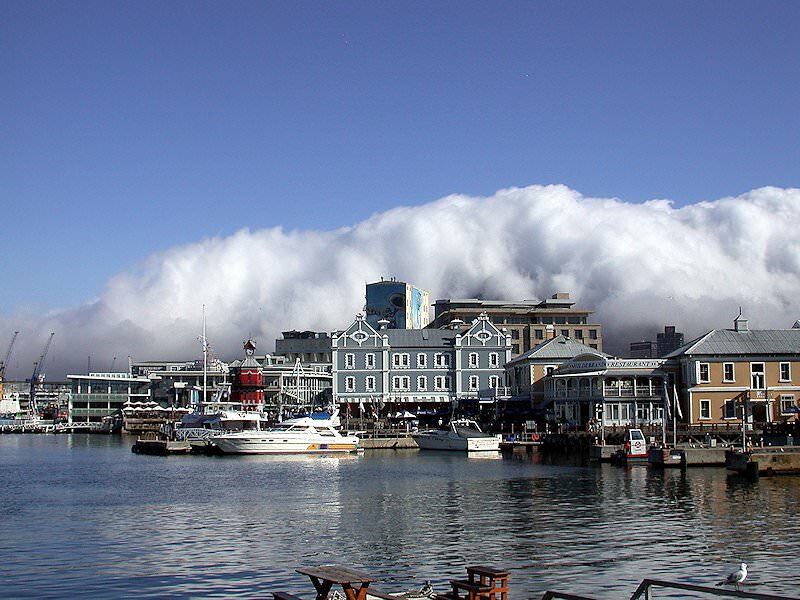 Privately guided day tours of Cape Town, Johannesburg and their surrounds. Explore 'the world in one country' at your own pace on a self-drive tour. Bespoke tours for travelers with particular interests or requirements. Cape Town is one of the most sought-after tour destinations on the continent, beloved for its vibrancy and natural beauty. 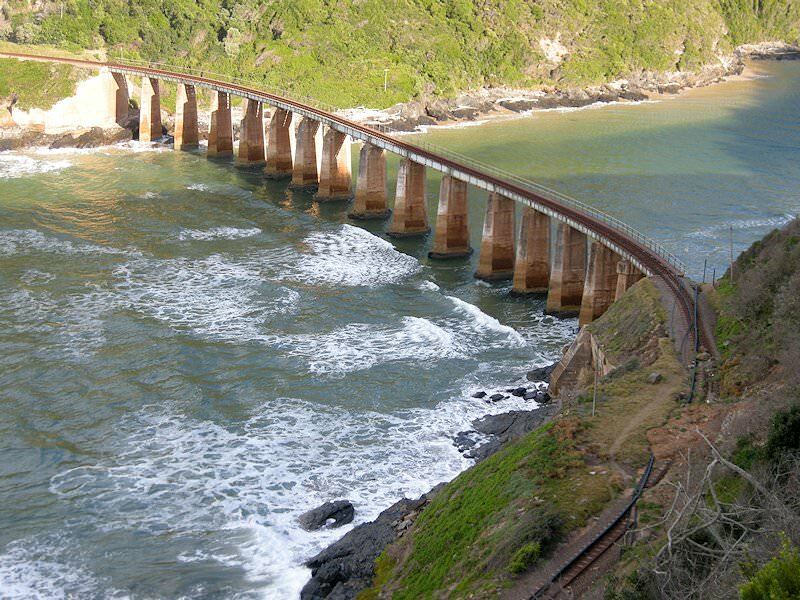 Our tours of the Garden Route will appeal to adventure-seeking families and romance-seeking honeymooners alike. The Cape winelands offers the most alluring combination of bewitching natural backdrops and delectable local fare. Our South African golf tours are wonderfully comprehensive, including a fine range of golf courses along with tourism highlights.